View recent news about Hayman Company below. 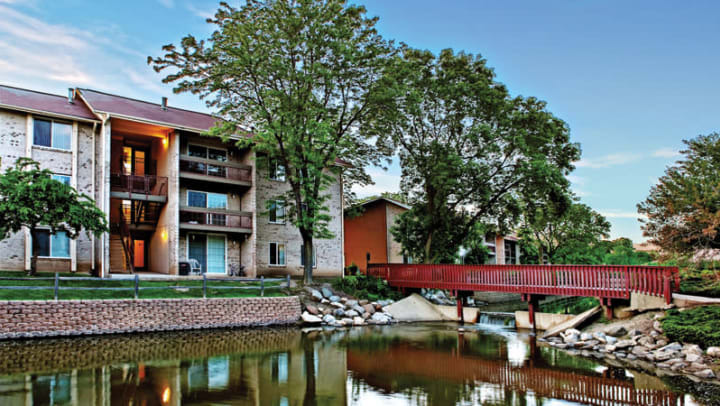 The deal for the Lakeside Apartments complex in Lisle, Ill., a suburb 25 miles west of Chicago, closed in mid-March, said Andrew Hayman, President of Hayman Company. The company paid previous owner Apartment Investment and Management Company $176,000 per unit.